As soon as I came to London, one of the initial things I did was to visit the Buckingham Palace from outside to (obviously!) see the Change of Guard ceremony on one fine afternoon! Much later, very recently, I finally got into the Buckingham Palace!!!! Yeah, its where the Queen lives, so there is an airport style security check! Recently there was the event called Fashioning A Reign the featured the Queen's 90 years of Fashion at Buckingham Palace! Soon after I completely got mesmerized with the royal outfits, I took a tour of the Palace and the best part - the State Rooms were open!!! The first thing that caught my attention was ofcourse the car - Queen's own Rolce Royce!!! Yeah, there's no number plate, she's the queen and the royal vehicles need no number plate!!! Alighting a few stairs brought me to the State Rooms. Soon after you enter is this aristocratic stair case! It was just spectacular, all white and gilded in gold! Just spectacular... As almost all other buildings in the whole of London, this too was damaged in The Great Fire and was rebuilt. Beyond this is the Green Drawing Room. A feature that I do notice in many of these royal residences & riverside villas is the color coded rooms where everything in the room incl wall paper to furnishings, is of the tints, tones & shades of one color. 2 things to note here are the cabinet & potpourri vase! Belonging to 1780s, complete with inlay work, its a visual delight. The potpourri vase belongs to 1750s and is shaped like a ship. To have made a ceramic vase with so many holes on it and bake & glaze it without breaking it is just awesome! Next was the Throne room which was originally where royal meetings happened. Till date that's where all the couple/family portraits of the royal family happens, incl the gorgeous pic of Kate & Williams soon after their wedding in their wedding attire. This is a deep red, so royal! The canopied thrones have the initials ER & P embroidered on them (the R denotes Regina which means Queen!). On the ceiling is a golden sun blast design and on the frieze are some medieval reliefs very similar to Royal Albert Hall details on the outside! 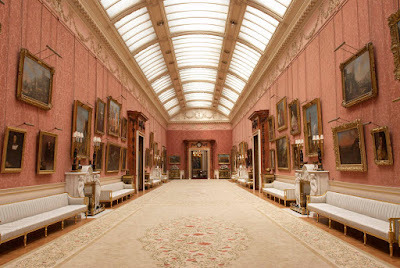 The Picture Gallery next is a long corridor, filled with paintings of various artists collected by the royal family over years incl Turner, Vermeer, Rembrandt etc. Further ahead is Ball Supper Room. 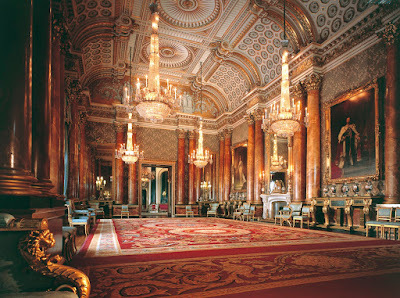 Next is the actual Ball Room which is one of the biggest rooms in the whole of Buckingham Palace. This is used for Balls, Concerts as well as a huge lunch when dignitaries from all over the world visit! Further ahead is the Blue Drawing room which was my favourite room with all is super gorgeous chandeliers, roof detailing glazed golden, huge pillars with Corinthian detailing atop - just gorgeous!!! My next fav was the next room - Music Room with a dome ceiling, again with golden detailing all over and super gorgeous chandelier. Ages ago, these chandeliers had candles in them and they could be raised or lowered from atop!!! I just could imagine how gorgeous it would have been then, all gold, glistening in candlelight, esp when its dark in winters!!! The White Drawing Room next is a perfection with Gold and White and this is the room where one of the tall cabinets is actually a hidden door!!! 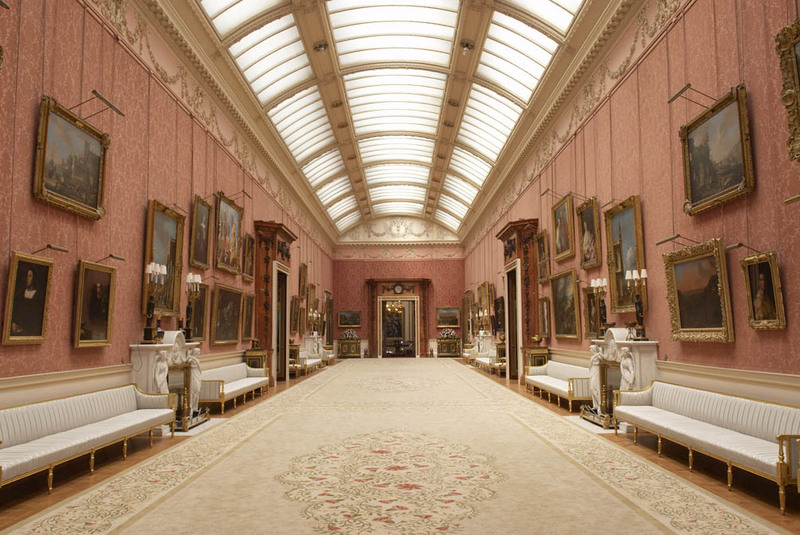 In the floor below is the Marble Hall filled with sculptures of various artists collected by the royal family over the years! The garden is gorgeous but the food at the Garden cafe is just yummm!!! Do try those sweet treats! P.S.1: The non-watermarked images belong to and are copyrighted to Royal Collection Trust / © Her Majesty Queen Elizabeth II 2016. 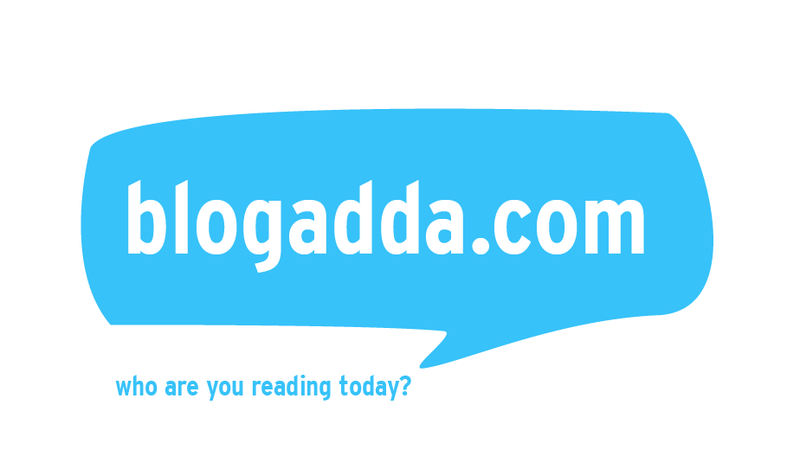 P.S.2: I was invited by Buckingham Palace to visit for review purpose, however the opinions are my own and this post does not to advertise the product/service. Awesome palace.Beautiful post and pics. 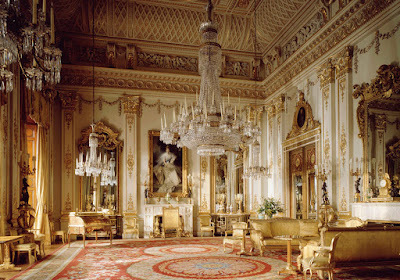 The Buckingham Palace is a place I'd love to visit. It really shows the elegance and royal heritage of England. The White Drawing Room is my favorite! Love that bit about the hidden door. Everything else looks so grand and luxurious!! Awesomeness!! How royal those rooms really look like and good that we at least can see them. 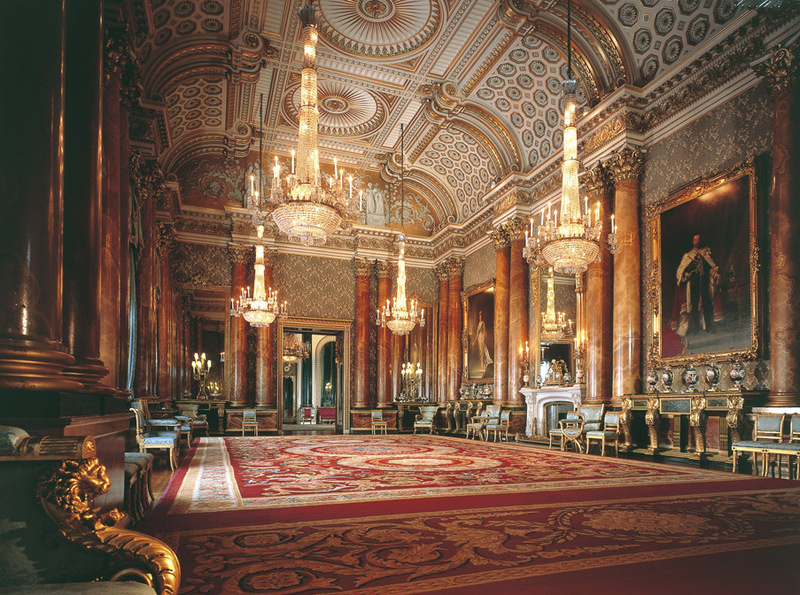 Who would ever miss the chance to tour the Buckingham Palace, right? It's really gorgeous and I'm glad you got to tour the state rooms! 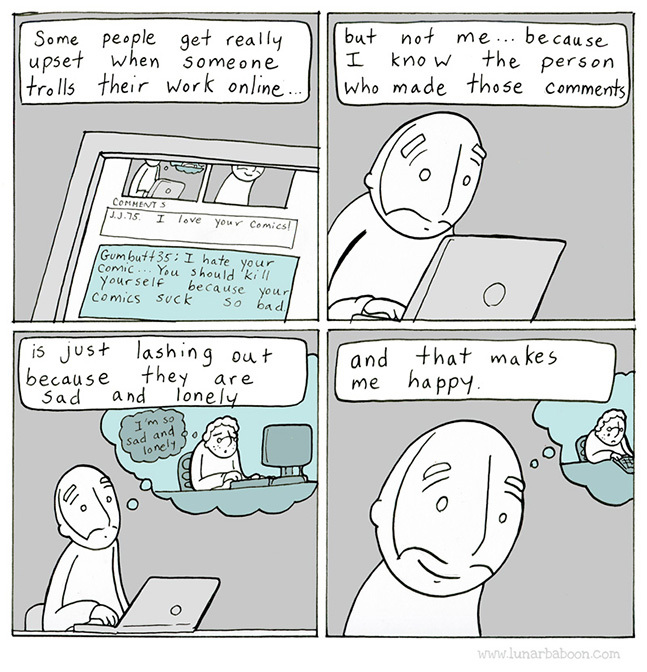 Each on is mesmerizing!